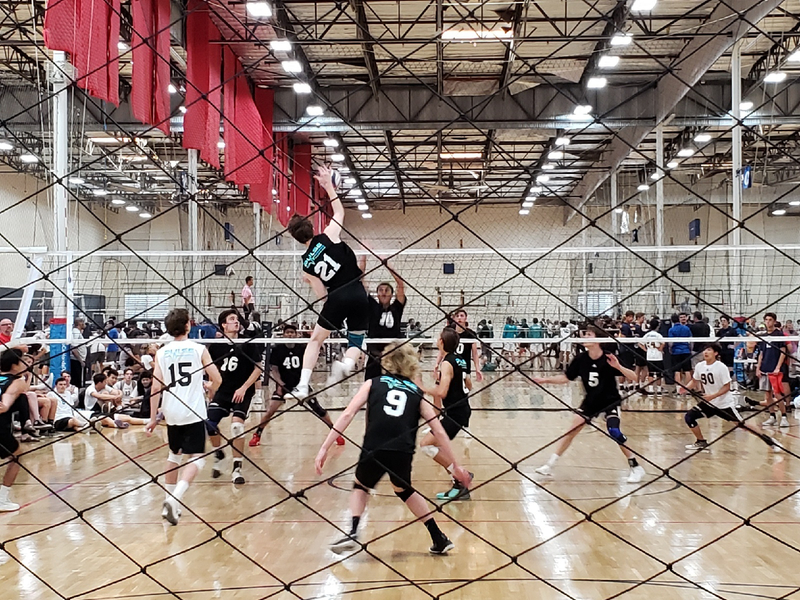 In the fall of 2019, Canyon’s 6’8″ middle blocker, Max Beck will be attending University of Southern California – Los Angeles (USC) to play Men’s Volleyball. His major is currently undeclared. 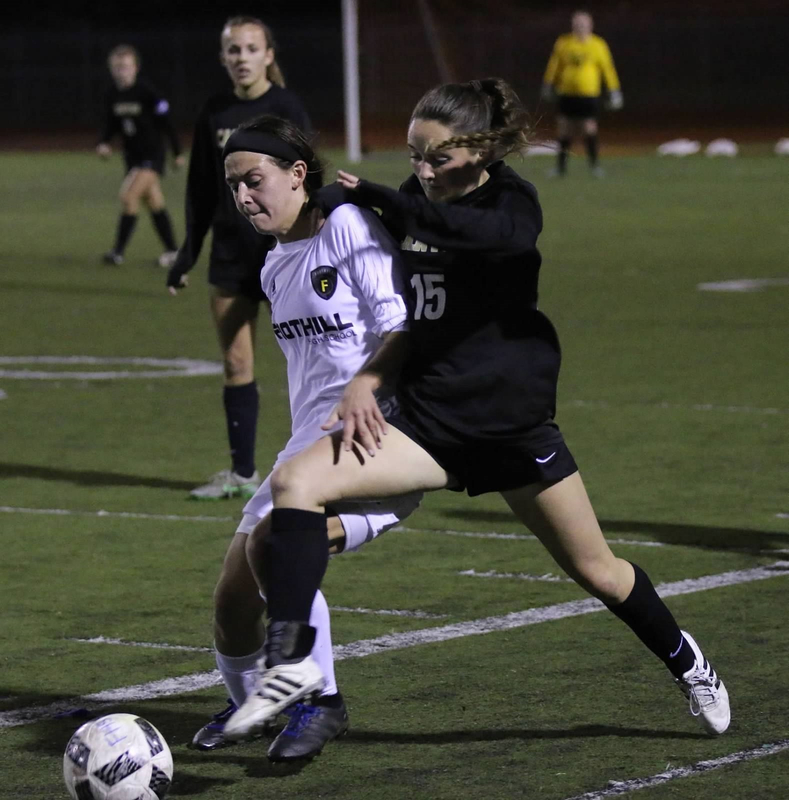 Beck has played 3 years on Varsity and has been 1st Team All League, Top of the Tribe and a Scholar Athlete. His favorite high school memory is “watching Zach Zebrow the greatest lacrosse player of our generation”. He’d like to thank Coach Peacock and Coach Maxey, his brother, parents, Bianca and all of his friends and teammates. 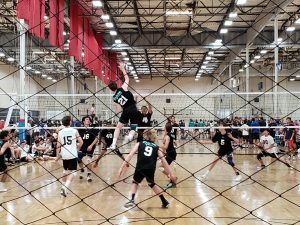 Best of luck to Beck in his final volleyball season at Canyon High School! Canyon’s starting center defensive midfielder, Gabriella Marchal, will be studying Kinesiology at Loyola Marymount University (LMU) next fall on a soccer scholarship. 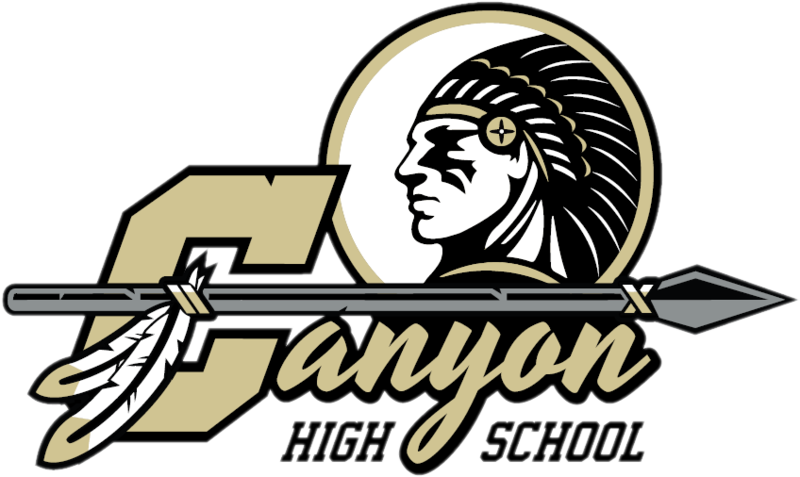 Marchal has been a 4 year Varsity starter at Canyon. While at Canyon she has been a scholar athlete, maintaining a 4.5 GPA all 4 years and is currently the Senior Class Vice President. Her favorite high school memory is “the game against Foothill with the high school team became league champs after beating Foothill”. She would like to give a special thanks to all of her soccer coaches who have helped her become the player she is today. She’d also like to thank her parents for supporting her everyday. Canyon has been lucky to have you these past for years. Canyon’s starting right back, Maggie Cross, will be attending Francis Marion University next fall to study Education and play soccer. 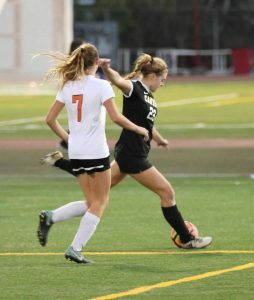 Maggie played 3 years on the Varsity soccer team and was 1st Team All League, and All Team CIF during her high school career. 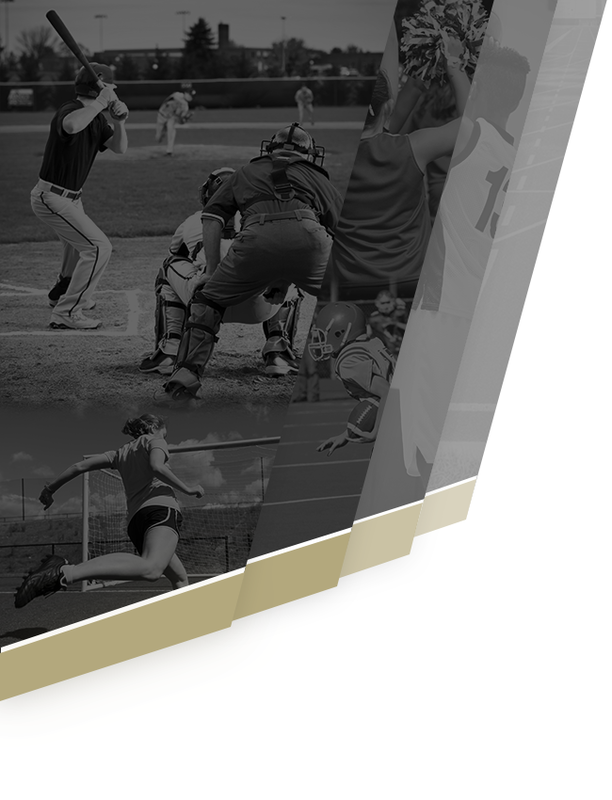 She has also been a scholar athlete all 4 years at Canyon. 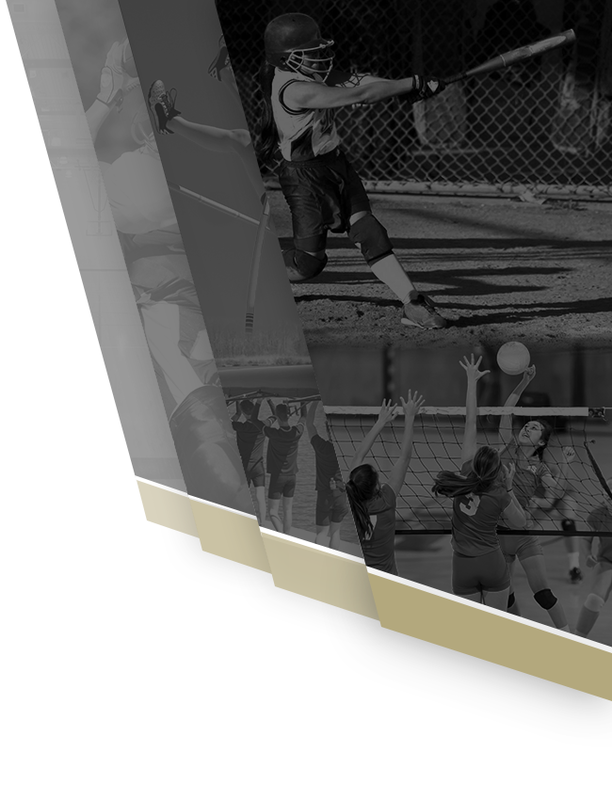 Her favorite high school memory was going to the quarter finals of CIF junior year. She wanted to give a special thanks to coach Dale for pushing her to her full potential. Good luck to you Maggie in your collegiate soccer career! Congratulations to our amazing student-athletes going on to play at the next level! Wishing you all the best in your post high school career. Go Comanches!